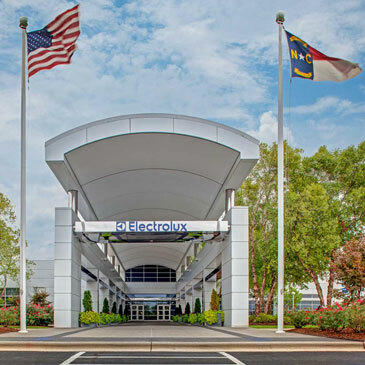 CHARLOTTE, NC, April 3, 2013 – Electrolux announced today the addition of its new French Door Refrigerator featuring the most usable organizational capacity in its class. 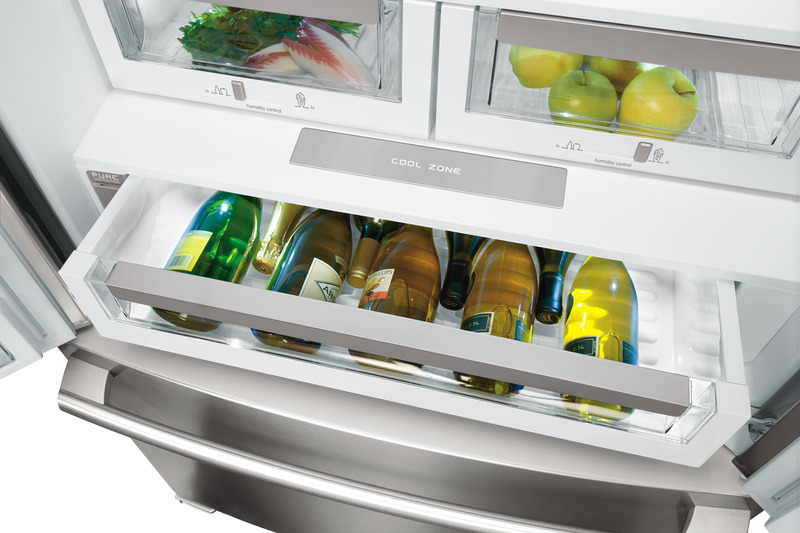 The refrigerator also boasts the Perfect Temp® Drawer with Luxury-Close™. The newest addition to Electrolux’s refrigerator line, this French Door Refrigerator is designed with the refrigerator on top and freezer drawer on the bottom. It boasts the industry’s greatest organizational capacity, giving consumers more interior space without increasing the exterior. The new unit also features the Perfect Temp® Drawer with Luxury-Close™. The temperature of the drawer can be customized to dramatically lengthen and preserve the freshness and taste of meats, fruit and vegetables. 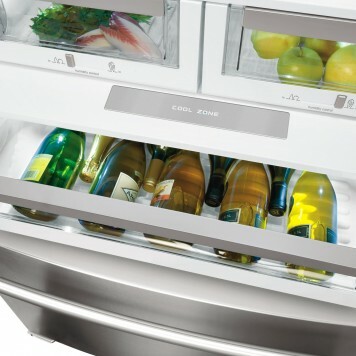 For instance, a consumer can set the drawer temperature at the ideal setting to serve fresh cheeses or lower the temperature to chill bottles of sparkling wine. It can also be set to lengthen the freshness of delicate raspberries or better preserve the taste of home grown tomatoes. 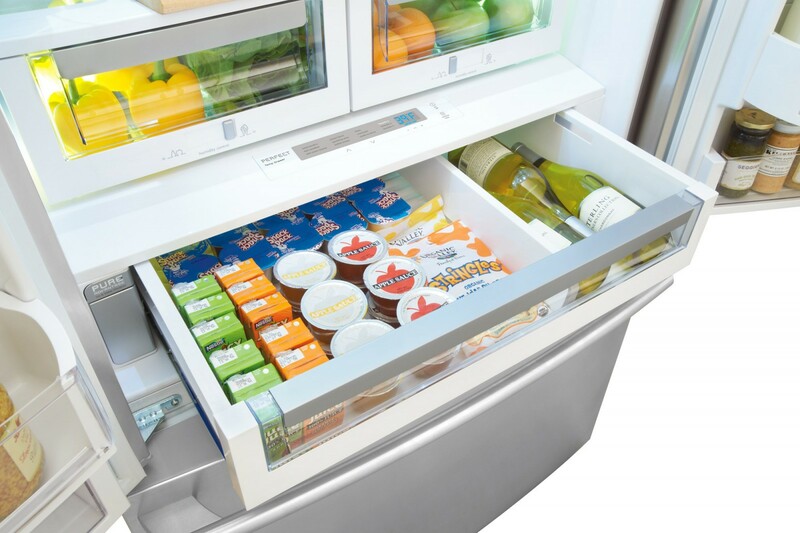 The full-width sized Perfect Temp® Drawer is an industry first and allows consumers to keep food between 28 – 42 degrees. Conveniently placed at the bottom of the refrigerator unit, the drawer offers nine preset food temperature selections and three “My Favorite” settings. 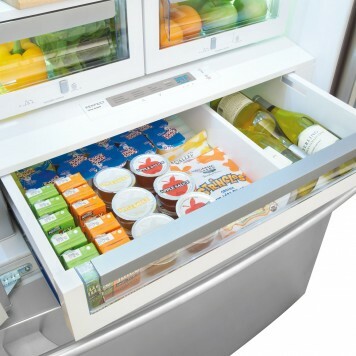 Luxury-Close™ Crisper Drawers – Adjustable humidity-controlled crisper drawers that keep fruits and vegetables fresher with self-closing drawers that provide a tighter seal. Luxury-Design® Lift-Off Glass Shelves – All-glass shelves that can be removed for cleaning. Luxury-Design® Lighting – The industry’s first designer LED lighting. The refrigerator, which will fully ship to retailers in April, is Energy Star® qualified, available in stainless steel and retails for $2,899 to $3,899. Please visit www.electroluxappliances.com for more information.